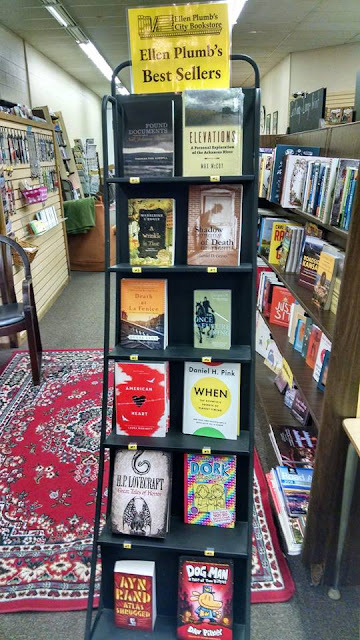 Head on over to Ellen Plumb's City Bookstore, 1122 Commercial, Emporia, KS, to get your own copy of Shadow of Death, by Michael D. Graves, and all the other Meadowlark titles! When a cop killer strikes Wichita, Pete Stone, Private Investigator, is on the case. He has to be. He wakes up in jail, battered and bruised and accused of a murder he’s almost certain he didn’t commit. He must prove his innocence before he’s abandoned by his clients, his friends, and one special lady. When Stone is not getting knocked around by cops, he’s getting roughed up by love. Second book in series.